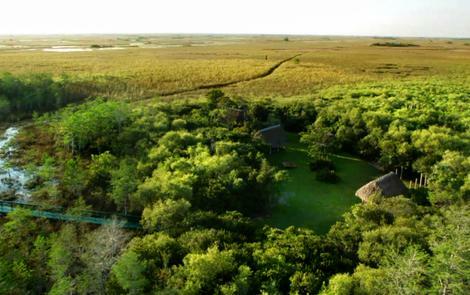 Improve your photography while spending the day on an airboat along the river of grass learning from the pros // PLUS WIN // some awesome product from MindShift Gear​, Peak Design​, Think Tank Photo​ and Polaroid University​ plus free prints from Image Pro International​. We are good to go with two final seats available! 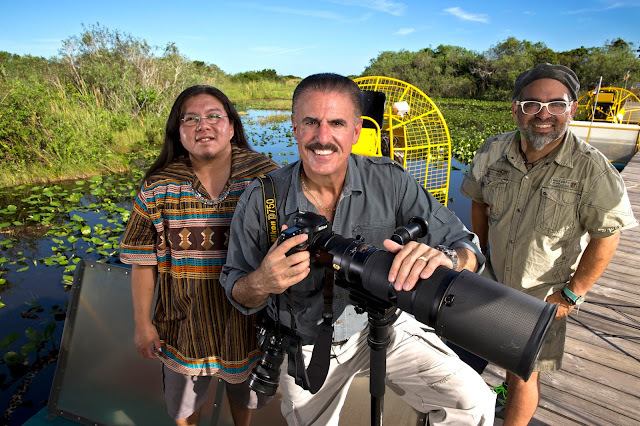 Join Nikon Ambassador, Ron Magill and Miami Herald photojournalist Al Diaz, January 30th on an adventure destination photo workshop in the Everglades. After photographing sunrise in Big Cypress, our guides, Houston Cypress and Cesar Becerra will lead us to our destination — a private Miccosukee Village on an island deep in the Everglades. Transportation, breakfast and lunch included. 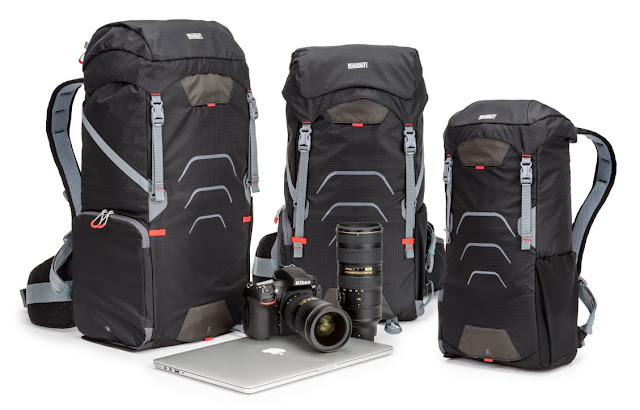 Our friends at MindShift Gear just released what might be the three lightest weight outdoor photography backpacks ever. 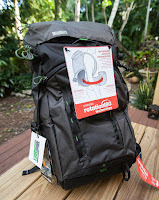 (The new UltraLight Single 16Lbackpack weighs in at a slim 1.9 pounds, including the rain cover!) The UltraLight Sprint 16L, UltraLight Dual 25L, and UltraLight Dual 36L side-panel designs allow quick access to cameras, lenses, and accessories without first having to take off the bag. The backpacks also offer generous space for personal belongings, zippered storage, a hydration reservoir and electronics. Additional features include an integrated tripod mounting system and highly breathable shoulder straps. The UltraLight Dual 25L and UltraLight Dual 36L also include a removable camera compartment and shoulder strap that can be worn separately when you wish to drop your full pack and bag a peak with even less weight. Exterior: For superior water resistance, all exterior fabric has a durable water-repellant coating, plus the underside of the fabric has a polyurethane coating. It also has high-quality YKK® Fuse zippers, 100D nylon shadow rip-stop, 420D high-density nylon, 210D velocity nylon, 320G UltraStretch mesh, 350G airmesh, nylon webbing, 3-ply bonded nylon thread.